▪ Studio Diaries are accessible through the Log In Area at the top right-hand corner on this website. ▪ Your account will be billed when you purchase a Diary, and you will have access to that Diary right away. ▪ All purchased Diaries are yours to keep for life through your account. 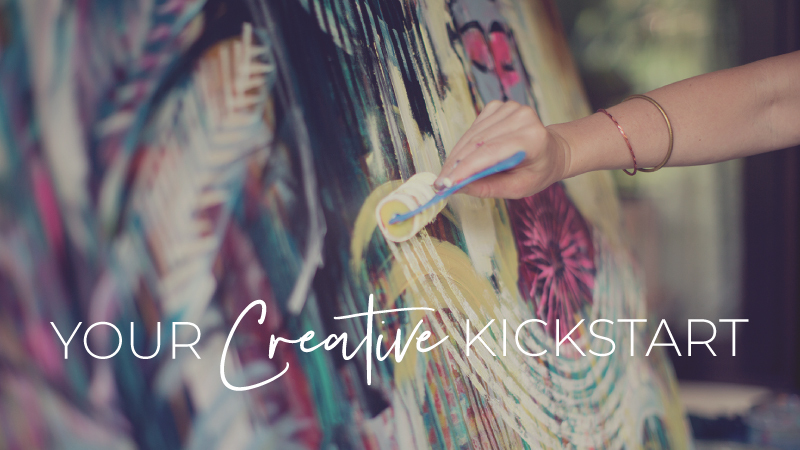 Each Diary has been lovingly created with the intention of supporting and inspiring you to stay active on your own creative path while honoring body, mind and spirit. Studio Diaries can be enjoyed individually a la carte, or as a year’s worth of rich and enlivening content.